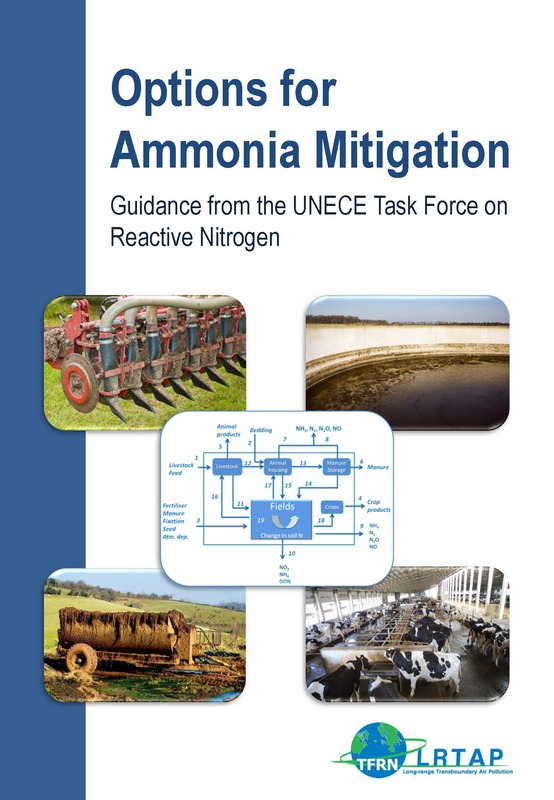 The purpose of this component is to develop the necessary tools and approaches that form the basis for improving understanding and quantification of the global nitrogen cycle, and hence create a foundation for developing the necessary interventions at global and regional scales. Component 1 focuses on establishing necessary method, models and indicators, considering especially the datasets that are required. 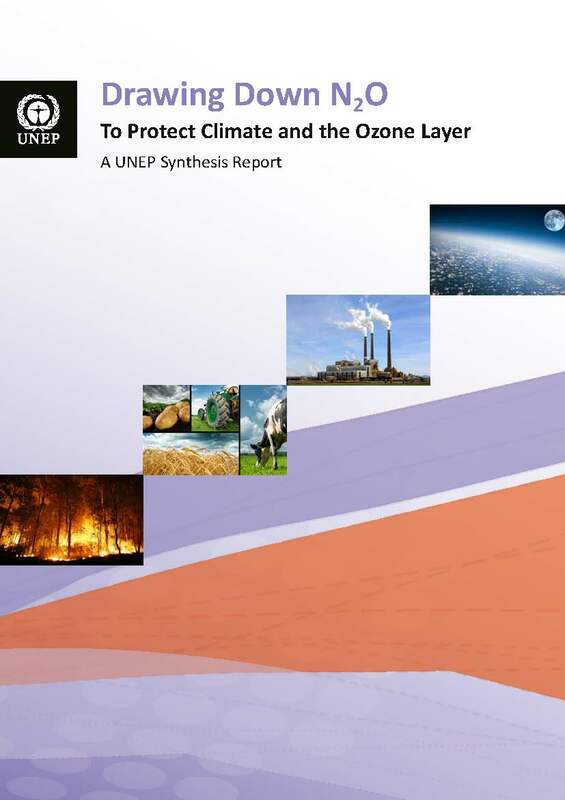 Its perspective crosses from biophysical dimensions, linking water systems (aquatic and marine) to terrestrial systems (including agricultural and other activities) to atmospheric systems, including emissions, transport, levels of nitrogen compounds and deposition. 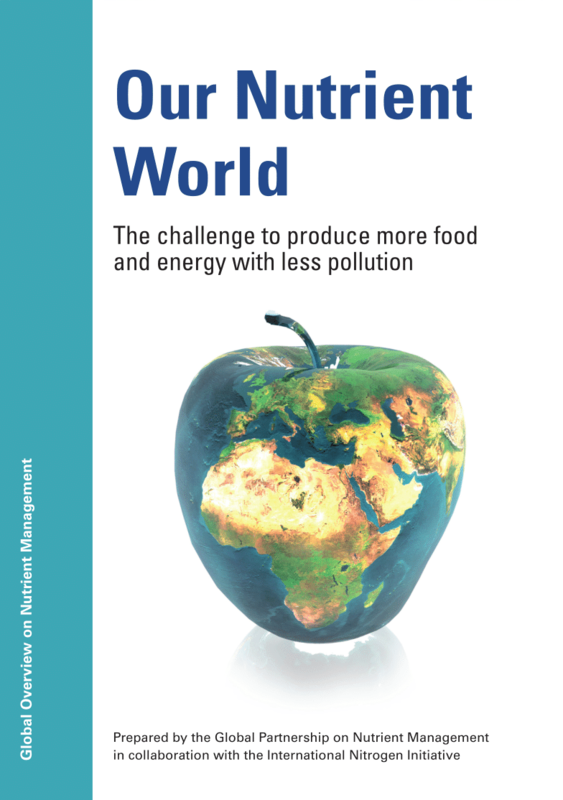 This biophysical perspective is complemented by the development of economic and social perspectives that are critical in understanding the drivers, opportunities and limitations to achieving better nitrogen management at global and regional scales. 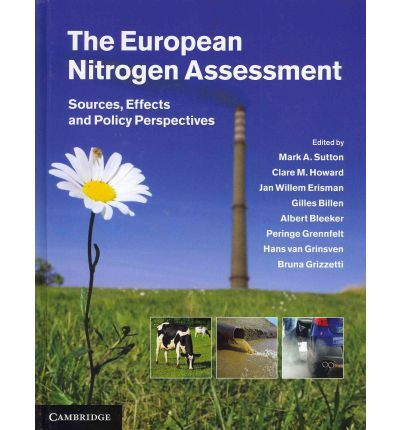 Examination of the barriers to achieving better nitrogen management, linking the economic, social, cultural and other factors that affect adoption of measures, examination of the barriers in food systems and in relation to sustainable consumption, and exploration of the role of a full nitrogen approach and other options to overcome the barriers. Output 1.6. Understanding the barriers to change at all levels of society (government, private sector and civil society) including technical, financial and socio-political limitations. Component 1 is composed of six activities which will deliver the outputs above. Project managment for Component 1 is shown in the diagram below. For more information on each of the activities, follow the links on the diagram below.